The Werner Mazda service center is fully factory-authorized by Mazda. To achieve factory authorization, it must meet and maintain extremely high standards. These are more demanding than the standards that many Manchester-area auto repair shops hold themselves to. If you want the best possible care for your vehicle, choose Werner Mazda for your automotive needs. The Werner Mazda car dealership in Manchester is proud to offer a fully factory-authorized Mazda service center. Bring your vehicle in today for the best service and maintenance available. 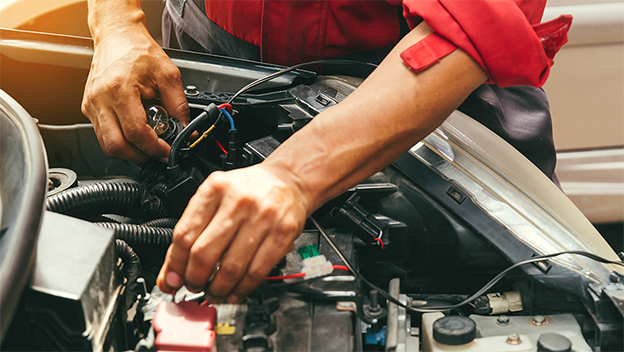 If your vehicle breaks down, you want to be able to trust the technicians to repair it properly the first time. The Werner Mazda service center has built up a reputation in the Manchester area being trustworthy and performing quality work. You can risk bringing your vehicle to a fly-by-night independent shop or you can come into the trusted Werner Mazda service center. At Werner Mazda, Manchester-area drivers can get auto repair done right for their Mazda model or a vehicle from another major manufacturer. Oil change services are one of the most frequent and important types of maintenance that cars require. While drivers in the Manchester area may be tempted to bring their vehicle into one of the quick lube chain shops, Werner Mazda can perform more services and auto repair work than they can. If you need anything other than an oil change, we’ve got you covered. 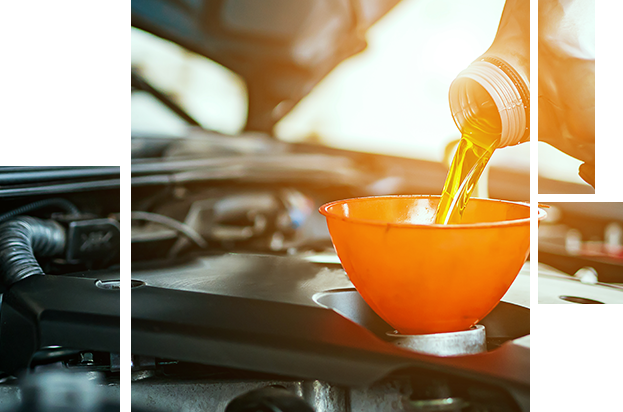 Come into Werner Mazda today for convenient oil change service and more. Werner Mazda’s leading service center only staffs certified and experienced techs. All of our technicians have passed rigorous training administered by Mazda to educate them in repairing and servicing Mazda models. 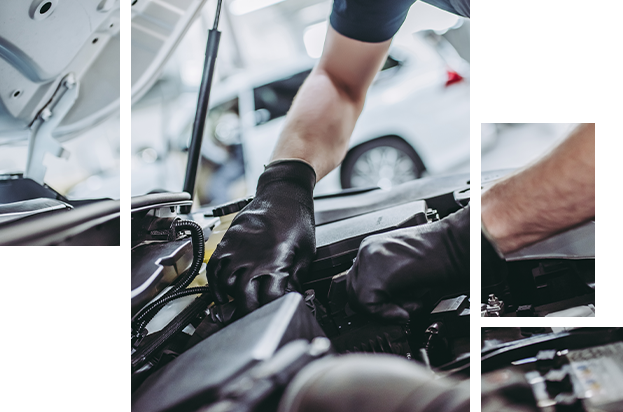 Our staff also holds many certifications from prestigious third-party organizations that qualify them to work on vehicles from other manufacturers. If you’ve been looking through Manchester, NH car dealerships for a staff of experienced and certified techs, look no further than Werner Mazda. Come in and meet with our techs today. Brakes are one of the most vital systems in any vehicle, yet maintenance is often overlooked. Brakes require regular maintenance to function properly and last as long as possible. This maintenance includes replacing brake pads, refilling brake fluid and more. 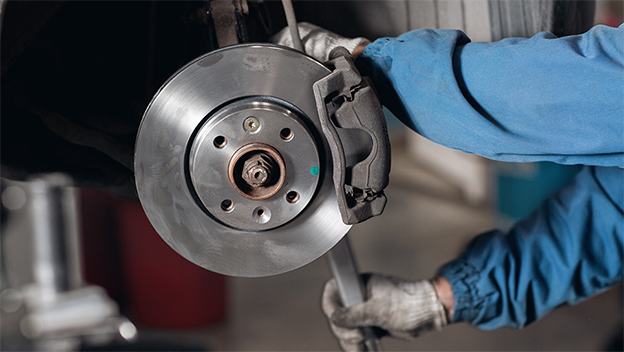 You can count on Werner Mazda for brake repair and routine car maintenance. Schedule a service appointment with our Manchester, NH car dealership today. Many drivers wait until their vehicle refuses to start before they replace their battery. Don’t get stranded. Get a new battery sooner rather than later. Recharge your Mazda vehicle with a new battery. Werner Mazda has a wide selection of new batteries for all current Mazda models and many vehicles from other major manufacturers. Old tires hamper performance and can even be dangerous to drive on. A new set of tires will improve handling, fuel economy and even safety. 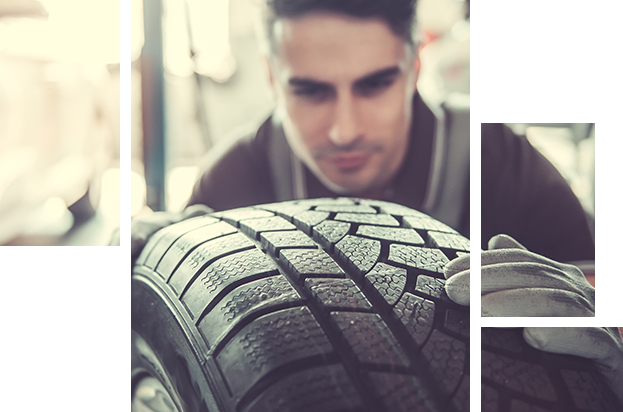 Getting a new set of tires also means that your tires will be properly inflated and balanced. Browse the wide selection of tires at Werner Mazda today. Our highly knowledgeable techs will be happy to help you find the right tires for your vehicle. 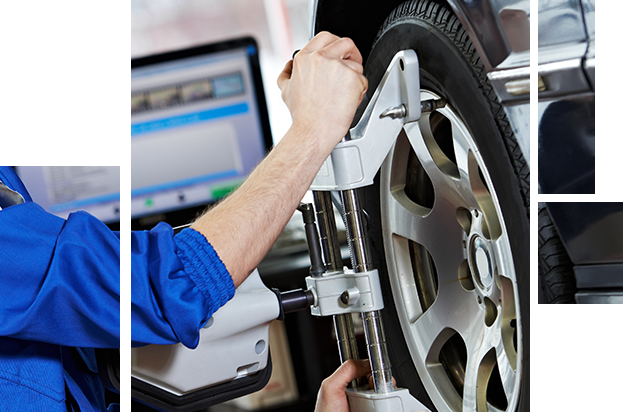 A wheel alignment is one of the most important services you can get from Werner Mazda. A vehicle which has out-of-alignment wheels will lose fuel efficiency and performance. Improperly aligned wheels may even cause premature wear. Drivers in the Manchester area can get an alignment today at Werner Mazda and feel the difference right away. Schedule a service appointment through our easy-to-use website.